“E-learning has the power to increase information by rates of up to 60%”, so why are so many businesses not tapping into this sphere? 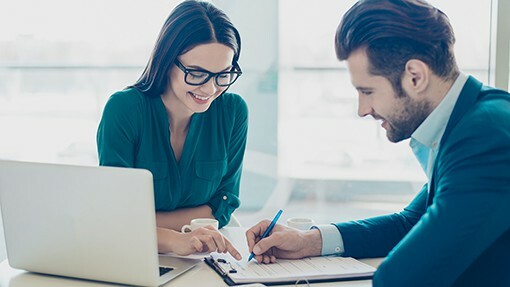 Here at Sales Coaching Solutions we recommend a combination of face to face training and coaching, combined with online learning which helps to create habit-forming changes. Our e-learning platform means salespeople can re-visit the content time and time again, to cement their knowledge, and like revision in a school-setting, help to increase results. E-learning provides a good alternative to face to face training alone, as it doesn’t need to affect operations or take time from the business. Members of staff are able to learn in bitesize chunks in their own time. We are able to provide custom content to suit the needs and meet the challenges your team face on a day-to-day basis. Whether it is telephone selling, negotiation, communication, or even social selling, we’ve got you covered. We’ve teamed up with Sam from Transform E-Learning to offer bespoke e-learning platforms for businesses like you to train your fantastic team in order to increase both motivation and results! 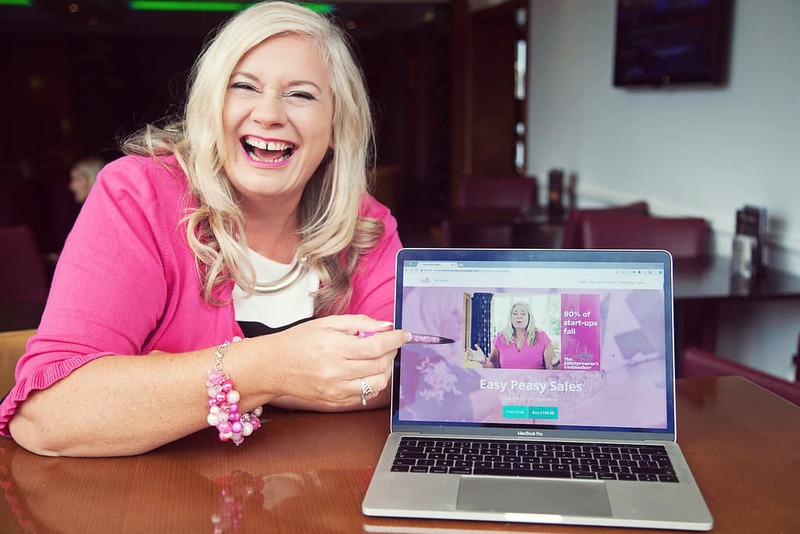 When our MD isn’t heading up the Sales Coaching Solutions team, she is ‘The Entrepreneur’s Godmother’, teaching start-ups, micros, and owner managed businesses to sell. The Entrepreneur’s Godmother has stand-alone online products, which are extremely cost-efficient and can be provided at a per head cost. Not everybody learns the same, that’s why with our online courses students will have the option to watch videos and complete workbooks or listen to downloadable MP3’s, giving them an easy on-the-go alternative.